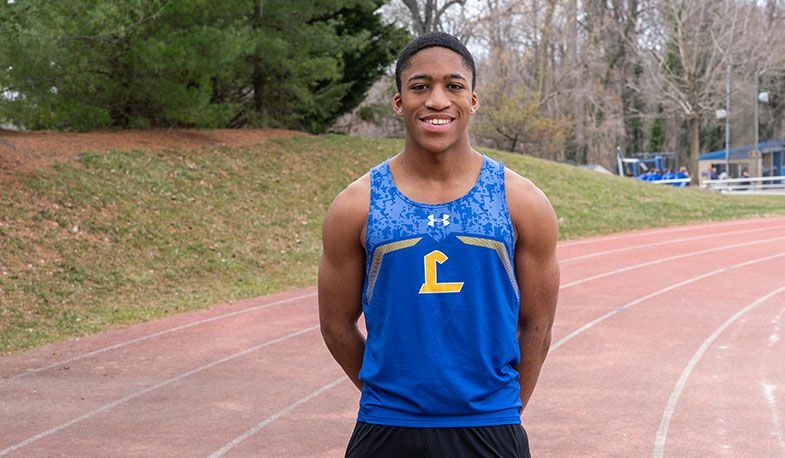 Kaire Umoja '20 is new to the outdoor track program, but is already among the top sprinters in the league. He ran an 11.1 while winning the 100m, and a 23.0 in winning the 200m to start the season with a relay that is presently undefeated in the 4x100m. "A hard worker and confident powerful runner, Kaire is a welcome addition to an already strong team," said Coach Albornoz.